You'll never stand in line again when the hottest cocktail bar is just downstairs. Finding the trendiest cocktail bar in your neighborhood is a fun adventure, but sometimes, you just don’t want to go out on the town. For those nights, a basement bar is a great thing to have. In your home, a bar for basement use can be a great place for parties and gatherings, as well as just for a place to have a drink and unwind after a busy day. 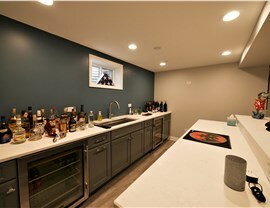 At Matrix Basement Systems, we’ve done hundreds of basement remodeling projects, including basement bars. 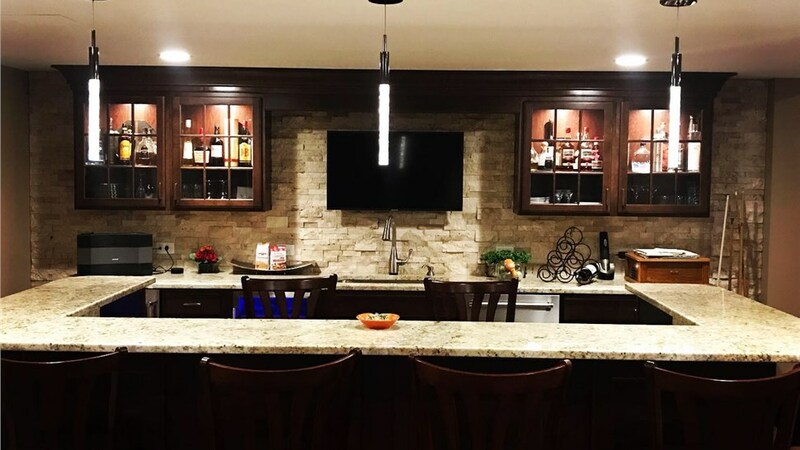 If you’re looking for the best home bar ideas—ones that are customized to what you want your home to look like, we’re the company to come to. 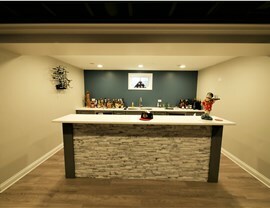 At Matrix Basement Systems, we’re proud to create customized basement bar designs. 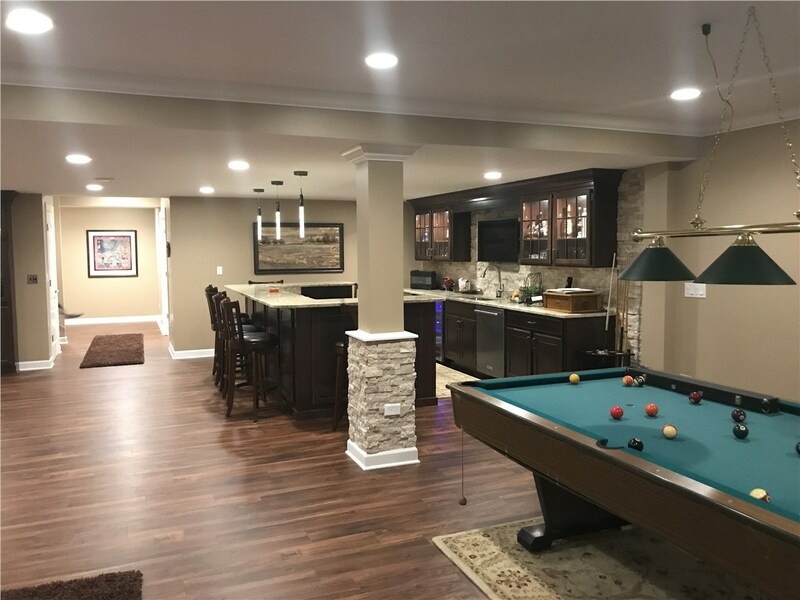 We’re your one-stop shop for basement remodeling work, and we’re proud to be the only basement finishing company that is also the manufacturer. 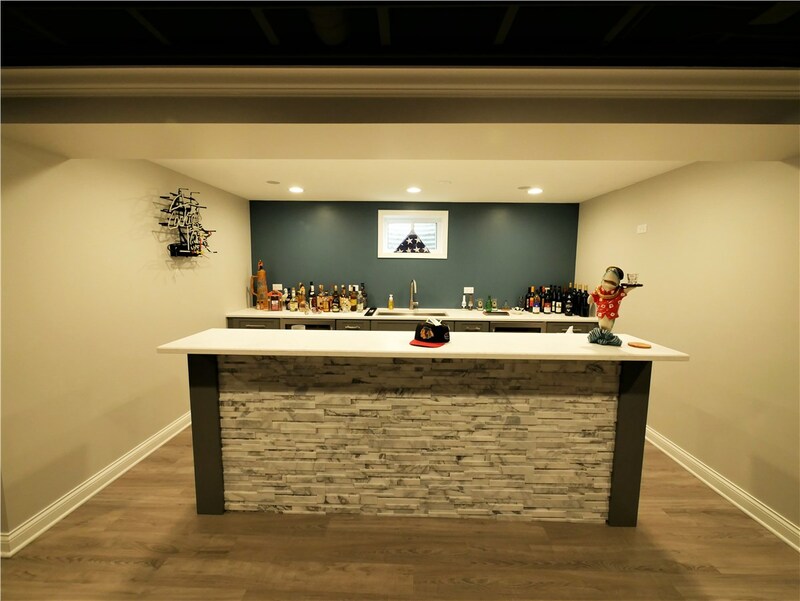 Our products and materials are built to look great and last for years (and are backed with a 50-year warranty), so your basement bar plans won’t be interrupted by the need for repairs or updates. 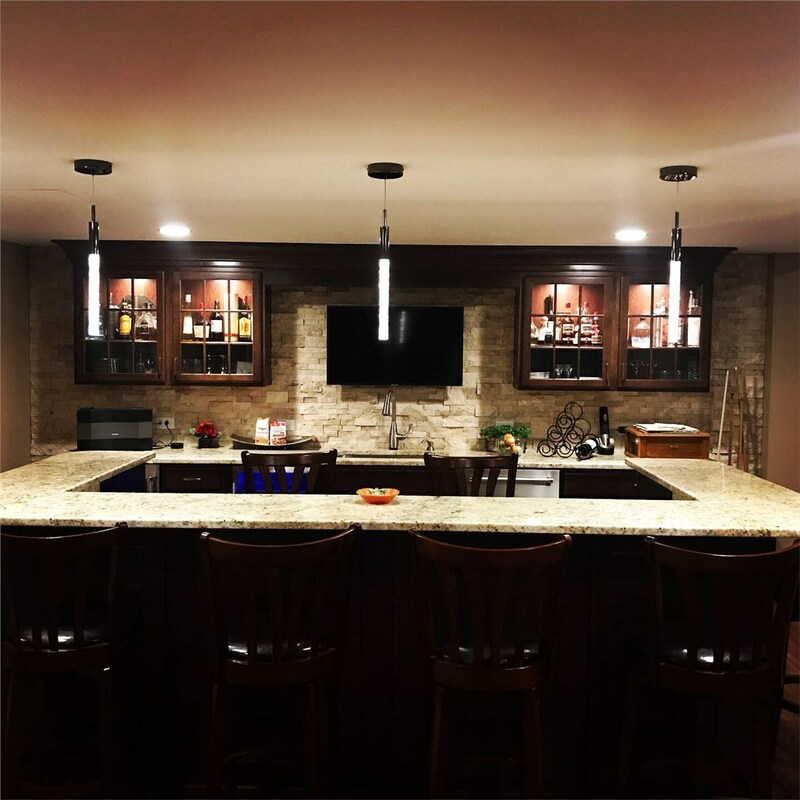 Whether you want something that looks like your favorite dive bar, something that’s ultra-modern and sleek, or something in between, we’re ready to make your dream basement bar plans a reality. 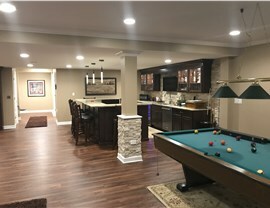 One of the top questions we get about basement finishing is “How much will it cost?” We understand that, even when upgrading and updating your home, there’s always a budget to follow, and that’s why we’re upfront about our finish basement cost during your free consultation. Our solutions generally cost less than half of the industry standard. Add in the fact that basement finishing, especially with the durable, eco-friendly products that are exclusively available from Matrix, adds great resale value to your home. 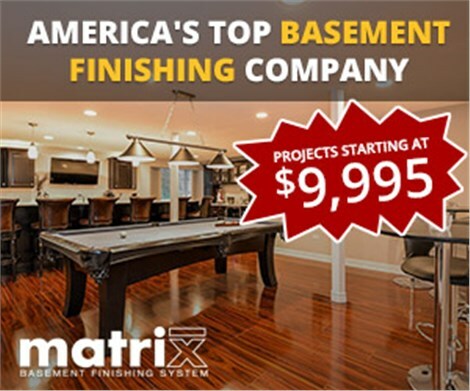 To learn more about basement finishing projects and other services from Matrix Basement Systems, contact us today. Give us a call or fill out our quick online form to get started!